January 1st is JANATHON TIME! No review of 2014 from me – I think I’m just glad to have got that particular December over and done with. So a new year, a new month, it can only mean one thing – JANATHON is back again! The month long annual festival of exercising and blogging every day is once again upon us. For more details have a look (and get signed up quickly) here. For something completely different, my exercise today was 40 minutes of ice skating. Amazingly I didn’t fall over once, not even when my young nephew fell whilst holding my hand, right in front of me. It felt likea good start to the month -roll on the rest of it! 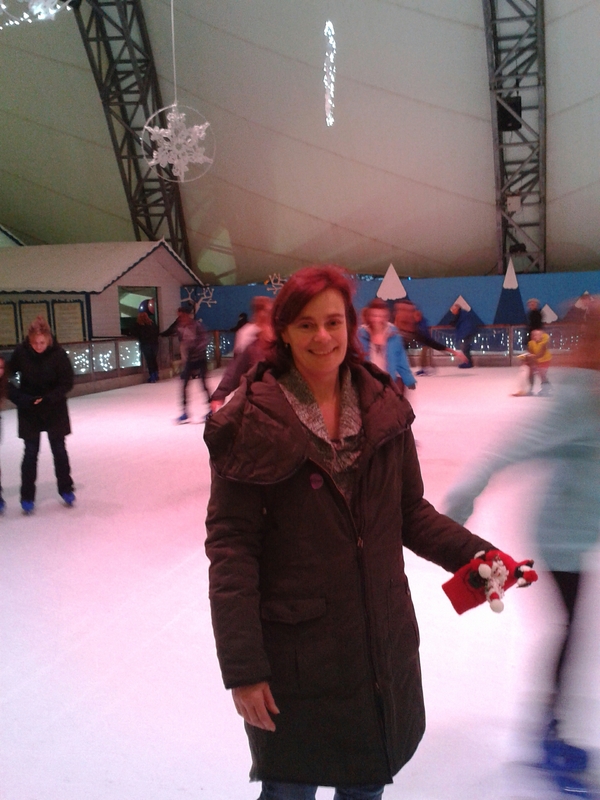 Posted on 01/01/2015 01/01/2015 Categories cross training, JanathonTags Eden Project, ice skating4 Comments on January 1st is JANATHON TIME!